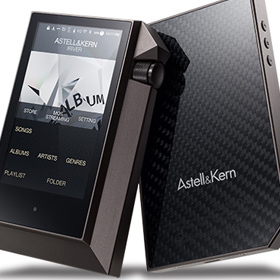 Rad said: The Astell&Kern AK240 makes it possible to listen to high-resolution music practically anywhere. It’s pricey, but look at what it can do and what components it can replace, and see if that doesn’t lessen the sticker shock. After using it for a month, I concluded that it was probably worth close to its asking price of $2499. The gist: Lotta money, but if you want portable hi-rez . . .